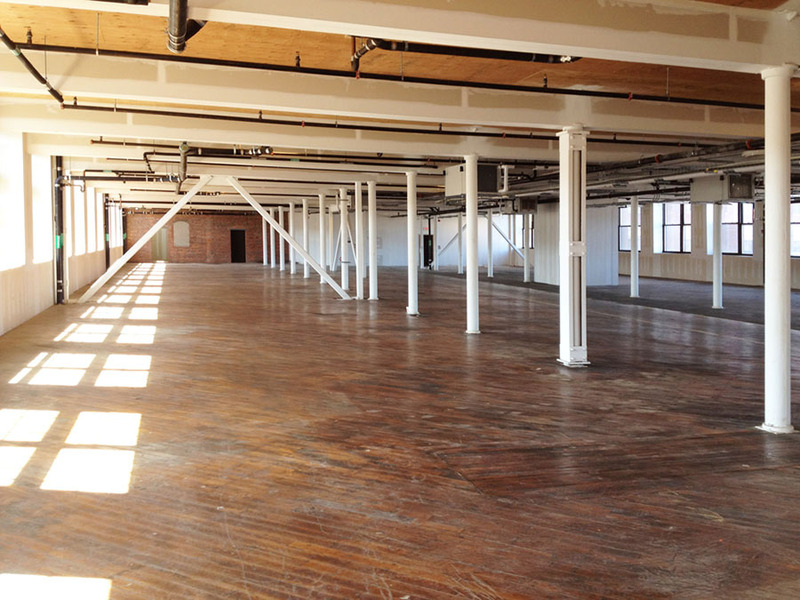 Union Crossing is a 100,000 sf converted mill building in the North Canal district of Lawrence, Massachusetts. 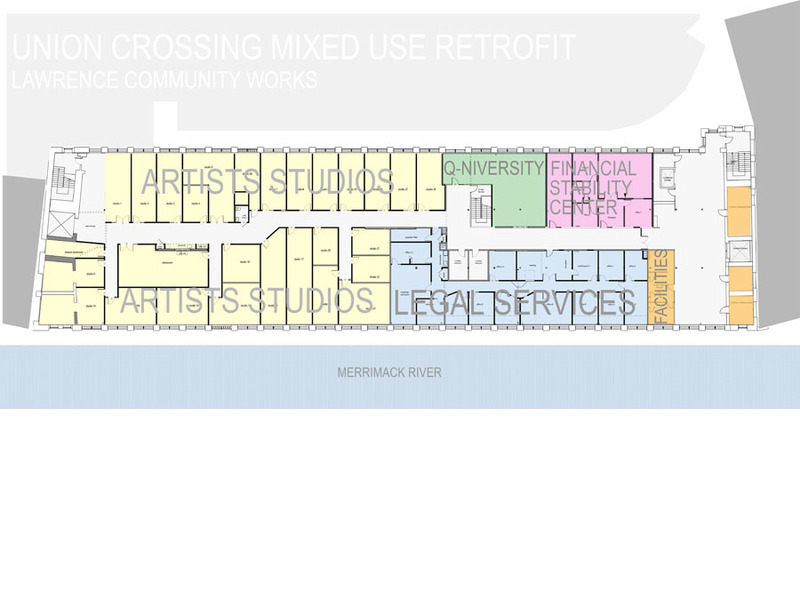 The owner, Lawrence CommunityWorks, is a nonprofit community development corporation working to transform and revitalize the physical, economic, and social landscape of Lawrence. 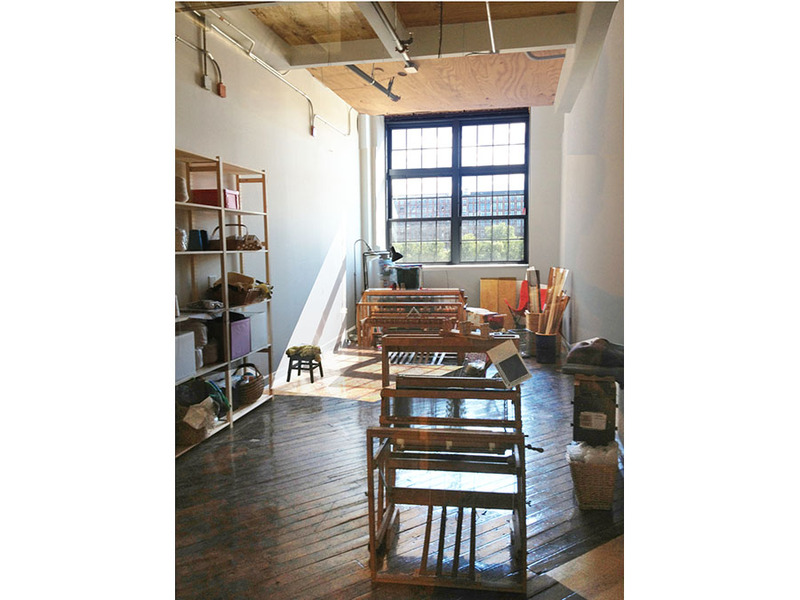 We were brought into the project to help transform the two lower floors of the building into a mix of office, commercial, and creative uses. 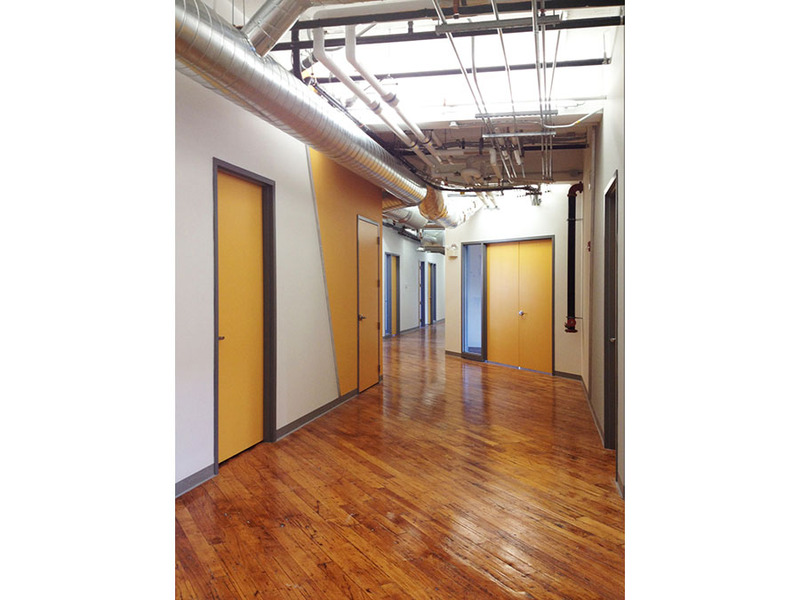 We performed feasibility studies for prospective tenants, while incrementally fitting out lease spaces within the two 20,000 sf floor plates. 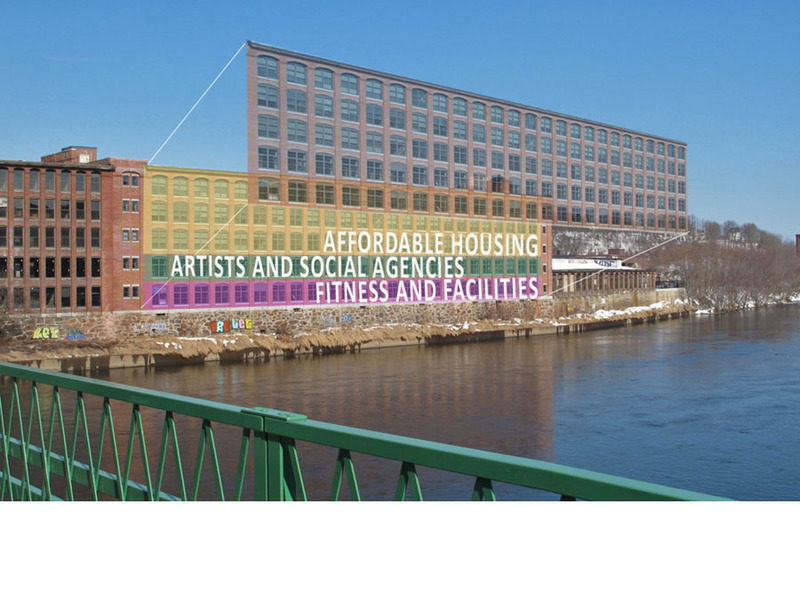 Artist studios [Creative Work Spaces], a Financial Stability Center and Legal Services [Northeast Legal Aid] offices now occupy the upper floor – enjoying historic mill-building aesthetics contrasted with contemporary finishes, and spectacular views of the Merrimack River.